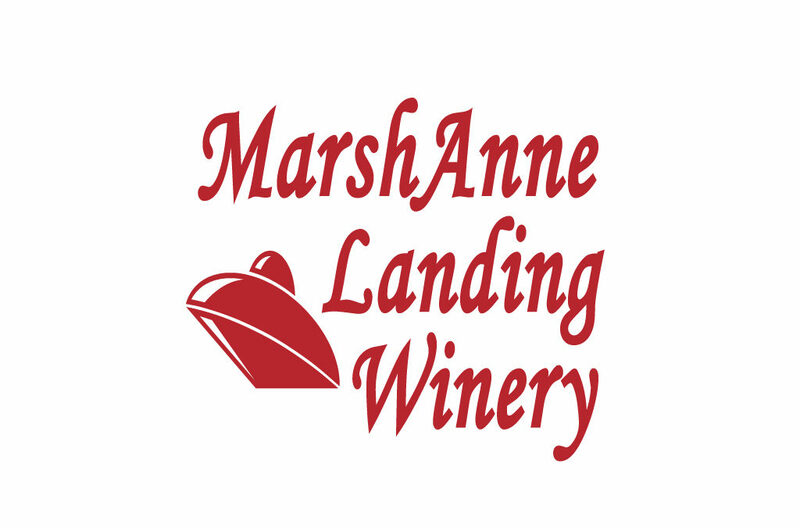 MarshAnne Landing is a small family-run winery and vineyard located 20 minutes north of Roseburg in the heart of the Umpqua Valley in southern Oregon. We are one of the vineyard/wineries in the Umpqua Valley that are sem-to-stem operations. Our 17 acre vineyard was planted in 1999, is dry farmed, and the grapes are used to vinify estate wines. Our goal is to produce food-friendly “out of this world” wines from grapes traditionally grown in the Rhone and Bordeaux regions of France. Our tasting room is a spacious gallery showcasing the extraordinary work of more than 20 local artists. It is also serves as a stage for stellar concerts throughout the year featuring world class musicians.